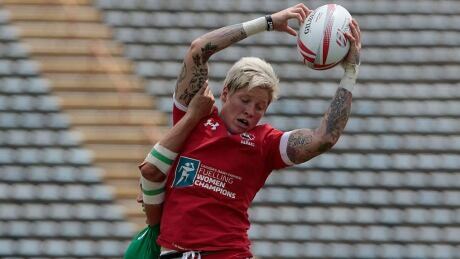 Just two days after winning the women's rugby sevens bronze medal with her Canadian teammates, Jen Kish posted an inspirational picture from Halifax-based newspaper The Chronicle Herald. The cartoon sends an incredible message and showcases the ongoing theme of female strength in sports. The Canadian women's rugby sevens team leaves the Rio Olympics with an historic medal, while leaving an indelible impact on the sport back home. 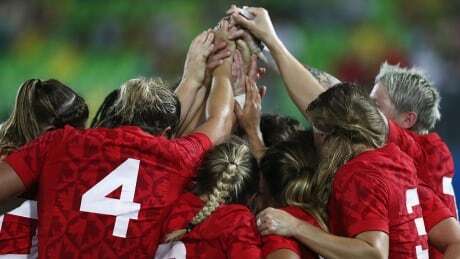 The Canadian women's rugby sevens team beat Great Britain 33-10 to win the bronze medal on Monday at the Rio Olympics. 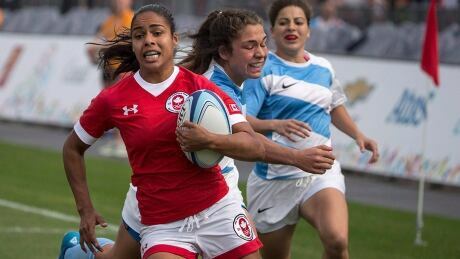 The Canadian women's rugby sevens team couldn't recover from a 12-0 halftime deficit on Monday afternoon, losing 17-5 to the top-ranked Australians. Canada will play either Great Britain or New Zealand for an Olympic bronze medal later in the day. 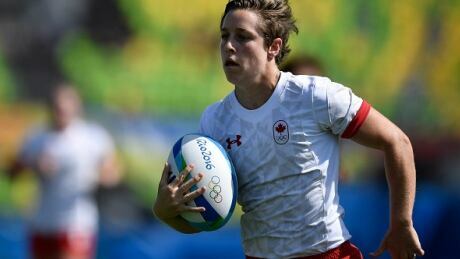 Canada's women's rugby sevens team is within scoring distance of an Olympic medal. To reach the podium, it'll have to beat the best teams in the world. Canada defeated France 15-5 in the quarter-finals of the women's rugby sevens tournament Sunday at the Rio Olympics. 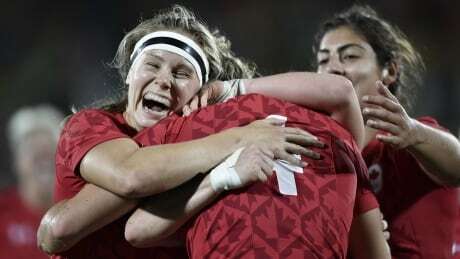 Canada's women's rugby sevens team came out firing on all cylinders and emerged victorious over Japan in their first Olympic match in Rio de Janeiro. 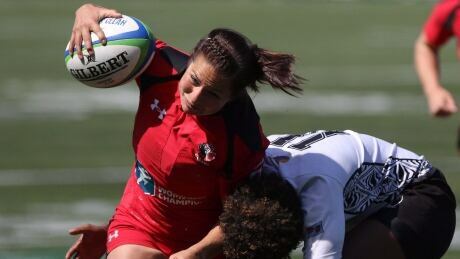 Canadian rugby sevens veteran Ashley Steacy used the Olympics as extra motivation to overcome injuries. Canadian rugby captain Jen Kish is on the hunt for a medal in Rio. And she couldn't imagine a better way to share it than with her father and the rest of her family. Canadian rugby player Magali Harvey, who was named player of the year in 2014, did not mince words when describing her exclusion from the Olympic roster, calling the decision a "slap in the face." You are currently browsing the archives for the Sports/Olympics/Rio Olympic 2016/Rugby category.